I had to share since I had mentioned it this morning. 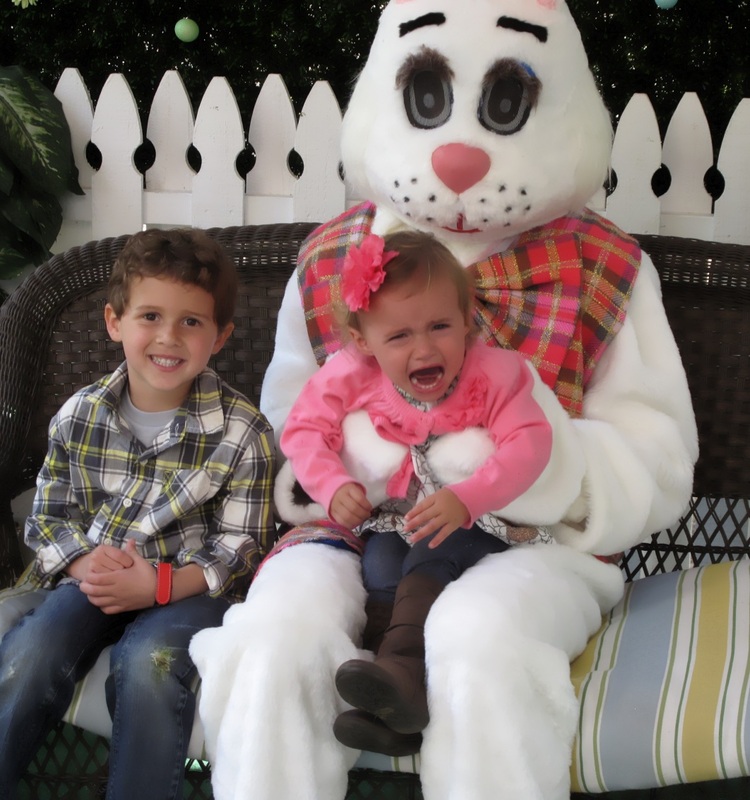 Here are my kiddos with that bunny. Just kidding we love the Easter Bunny. We had a very fun day of egg hunting, picnic lunch, and face painting. I hope you had a great day too.